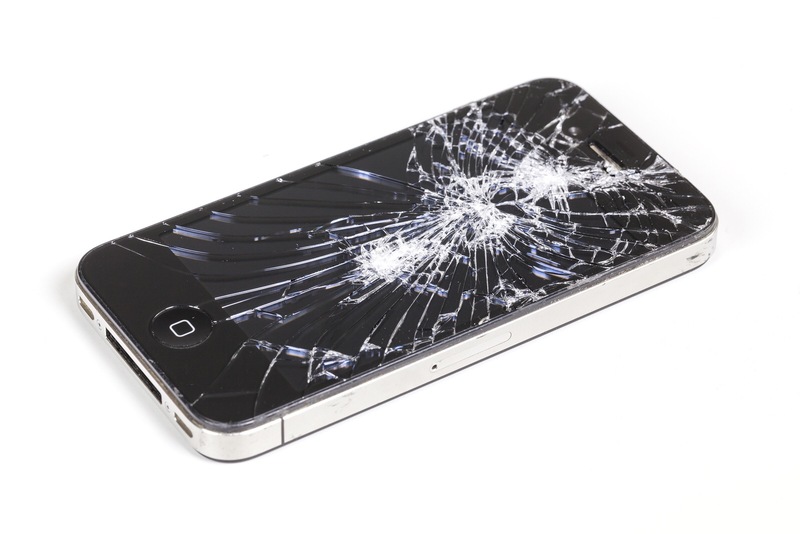 “A class action suit filing in California complains that refurbished service stock replacements doled out by Apple in exchange for damaged devices to AppleCare+ service plan holders are not functionally the same as new. Apple, you have to follow rules like any other company. Do not fight against commonly accepted customer rights.